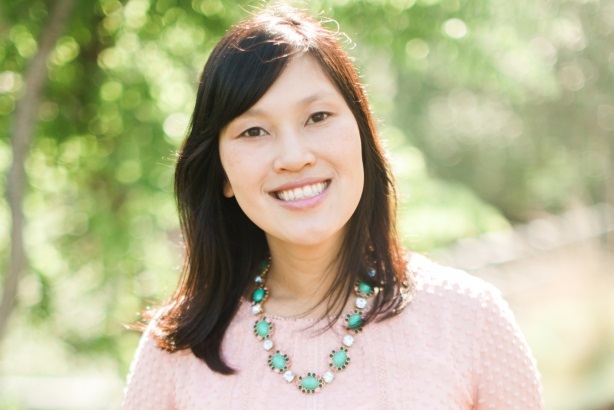 Whaewon Choi-Wiles wields an exceptional mix of marketing skills. Blending advertising, digital, and marketing communications with creative chops, the young PR pro has developed a number of award-winning campaigns and built out some of FleishmanHillard’s most important and largest accounts in just a few short years. She interned with Fleishman at the very start of her career but took a five-year detour to St. Louis-based boutique advertising agency Adamson, where she developed cross-channel marketing campaigns for clients in packaging, retail, restaurant, and the natural or organic industries. She worked everything from blogger relations to database marketing, as well as traditional advertising. When she returned to Fleishman in 2010, it didn’t take the global firm long to set those versatile talents loose on its accounts. She quickly earned her VP title and then was promoted to SVP, as well as partner in just five years, making her one of Fleishman’s youngest partners yet. The firm credits Choi-Wiles with driving more than $2 million in new business in the last two years throughout North America and the UK – a direct result of her ability to earn the trust of clients and develop an impressive portfolio of successful integrated communications programs. Her steadfast dedication to rooting out every available resource at the agency to tell a client’s story persuasively and in a cross-channel manner, whether in consumer products, food or technology, inspires colleagues to do the same. Her emergence as a leader in the firm’s move toward integrated communications thinking and acting was no surprise to many. Colleagues say Choi-Wiles always "puts forward a winning attitude backed up by outstanding client work" even as she balances a multitude of projects and carries on mentoring junior talent and a family life that includes two kids. Her ability to connect with colleagues and clients is also put to work in her Midwest community where she is involved in a number of charities, including La Casa Norte, a group that prepares dinners for underprivileged boys, but also Cammy Can, an initiative that raises money to assist with Rett’s syndrome research. - Choi-Wiles gives back in a number of ways, including with Chicago Cares. - She is among the youngest recipients of the John D. Graham Award, an internal, peer-nominated honor for those that embody the high ethical standards of the agency. - An avid runner, she has completed several half-marathons and other races.